The car will be sold to an unknown customer. 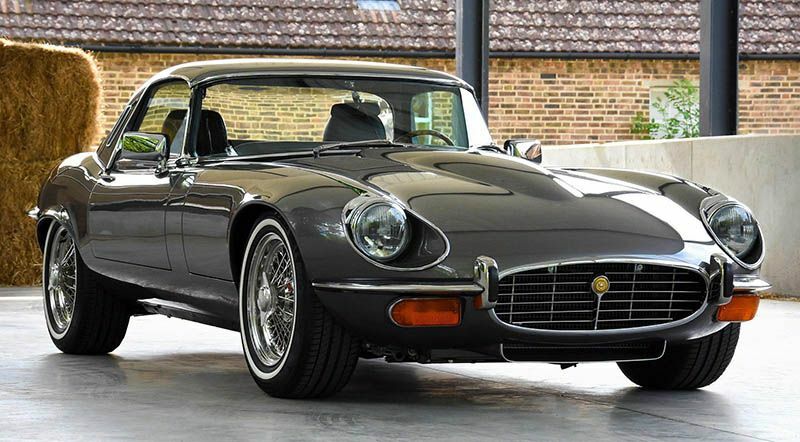 The Jaguar E-Type Series 3 has received a complete restoration by a British company called E-Type UK. 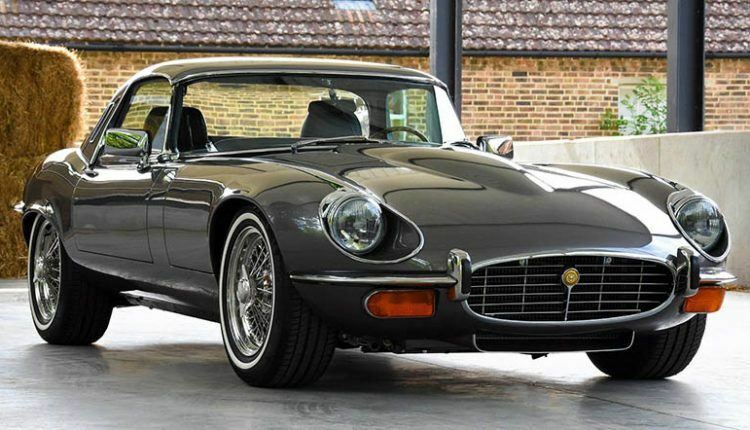 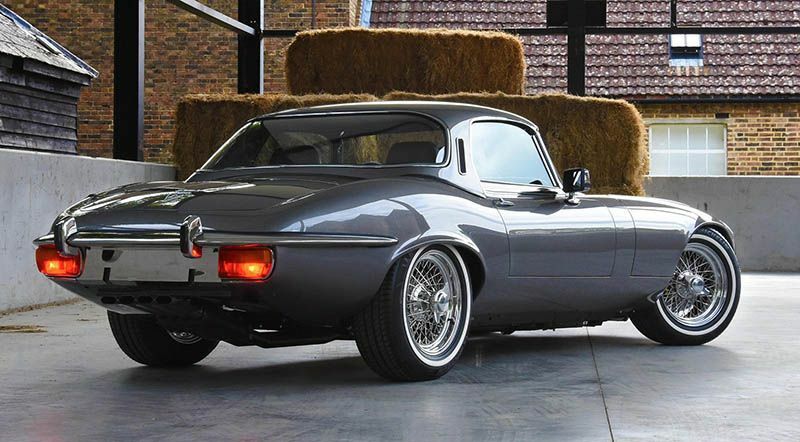 The company deals in E-Type restorations and this time they have gone with the 1974 E-Type Series 3. 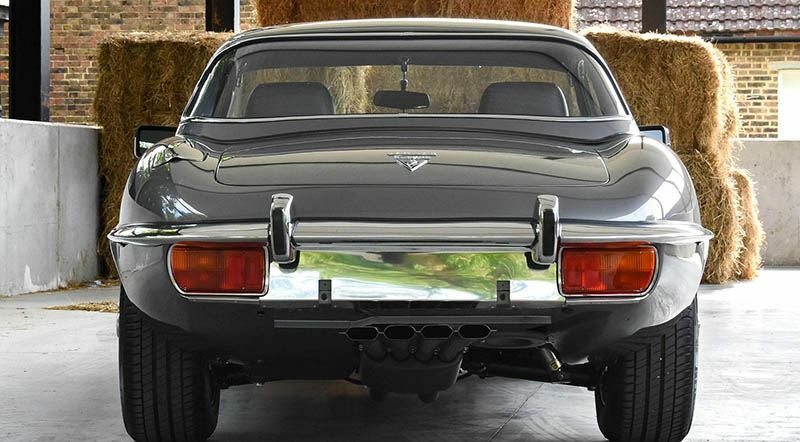 The firm has added a pair of sparkly stainless-steel bumpers, extra louvers to facilitate more air to the intake and two pairs of 16-inch Turino wheels for a sporty look. 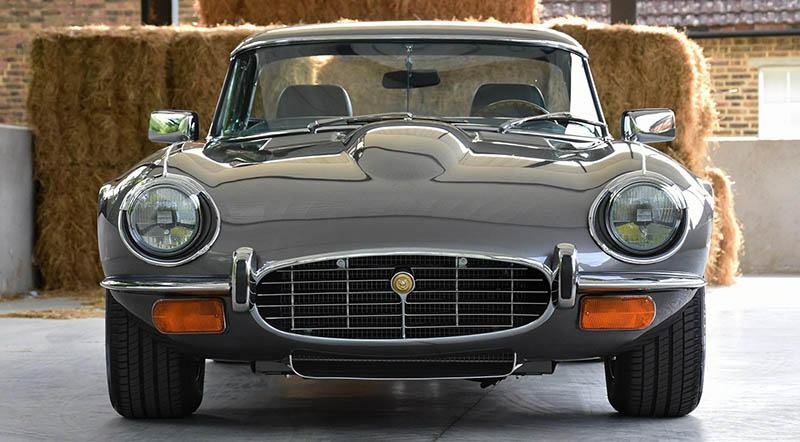 However, the exterior is not the highlight of the restoration, the engine is. 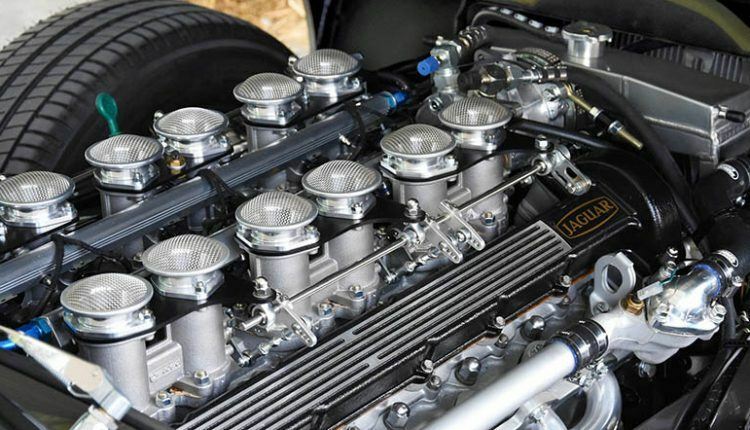 The standard 5.3-liter V12 that came with the car has been enhanced. 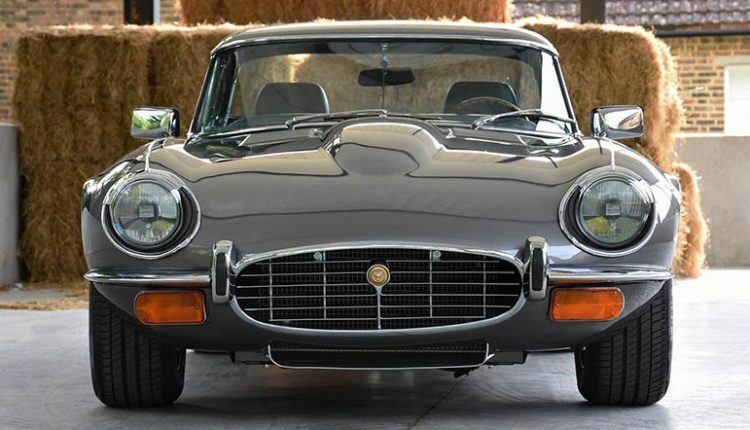 The displacement has been increased to 6.1-litres. 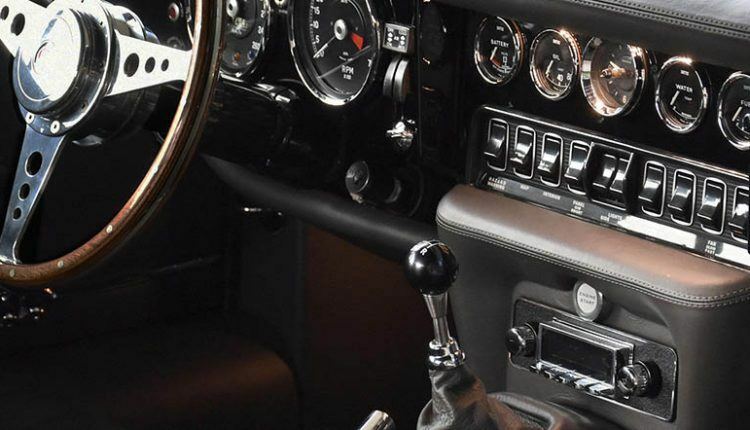 The amelioration coupled with a new 5-speed transmission has resulted in an increase in power which clocks at 288 horsepower. 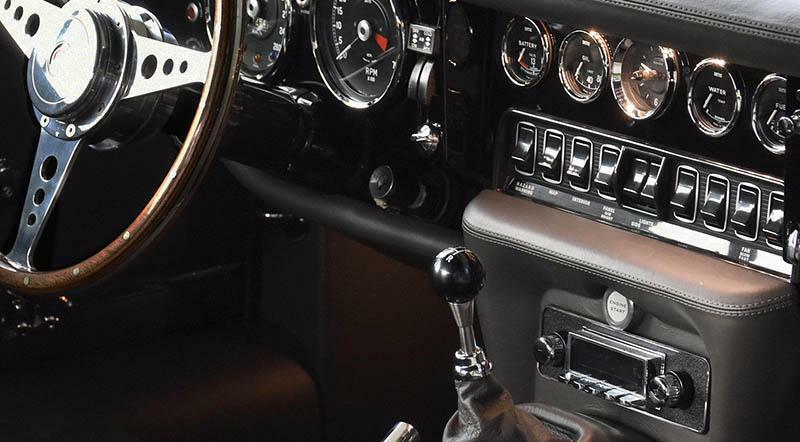 The car has been modernized with the inclusion of a custom fuel injection system, Jenvy throttle bodies, an Emerald ECU and a bespoke wiring harness. 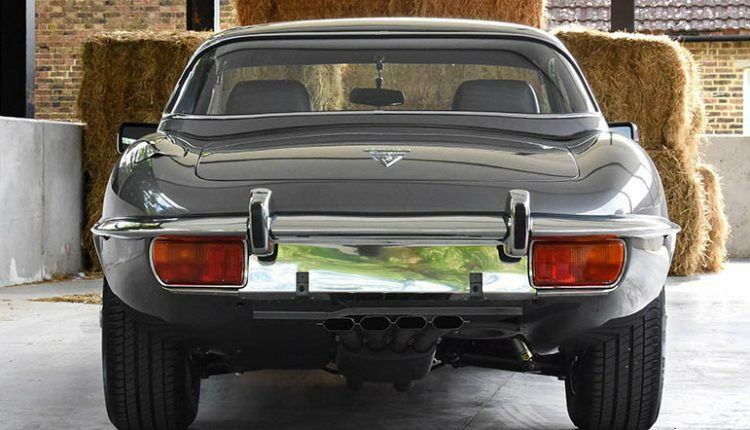 The exhaust system is made of stainless steel. 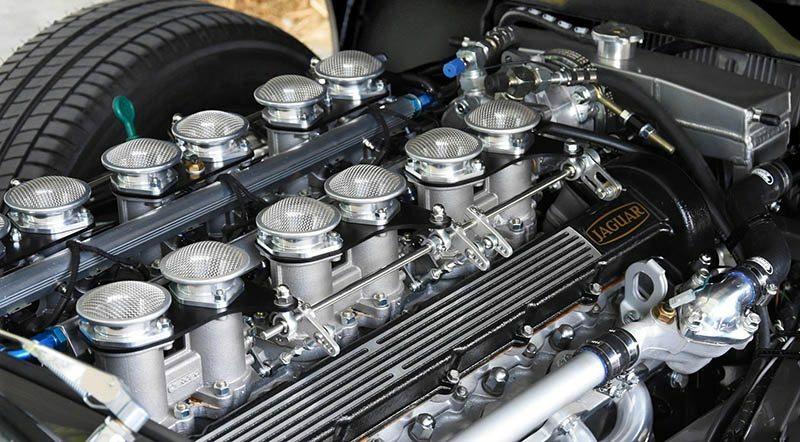 The chassis and suspension have also received plentiful upgrades to complement the enhancements in the engine department. 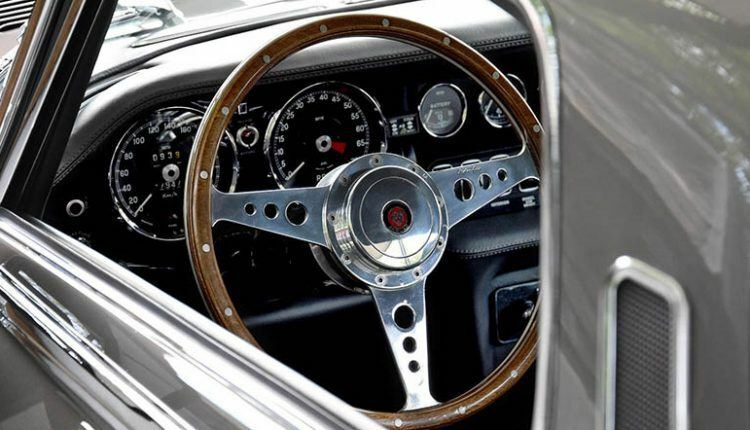 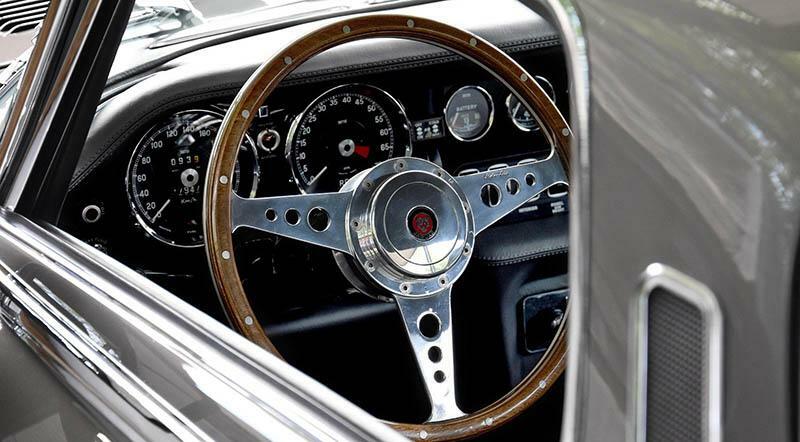 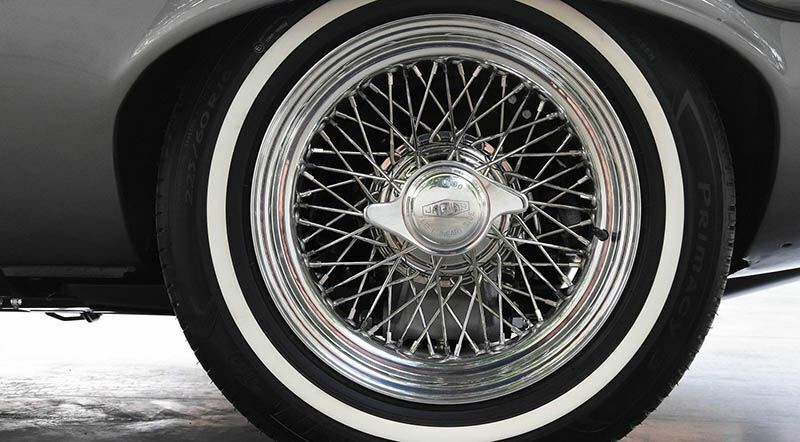 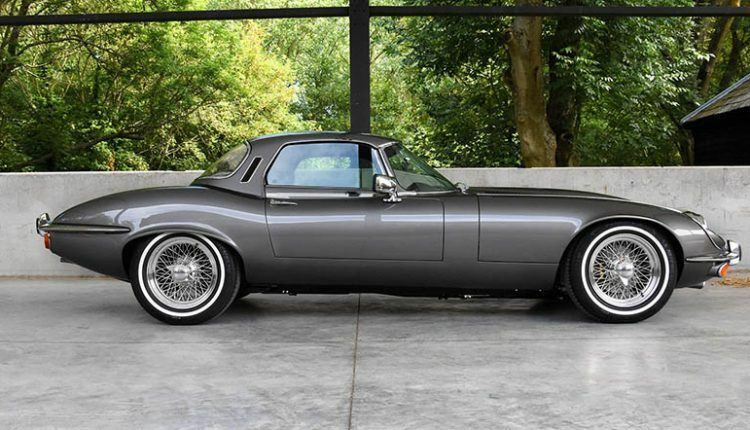 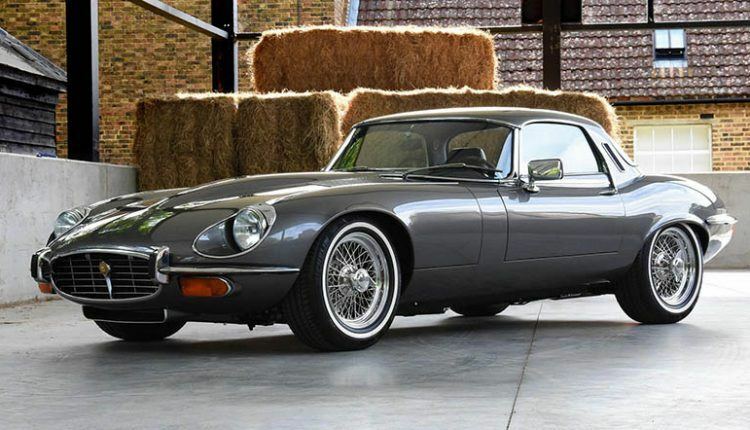 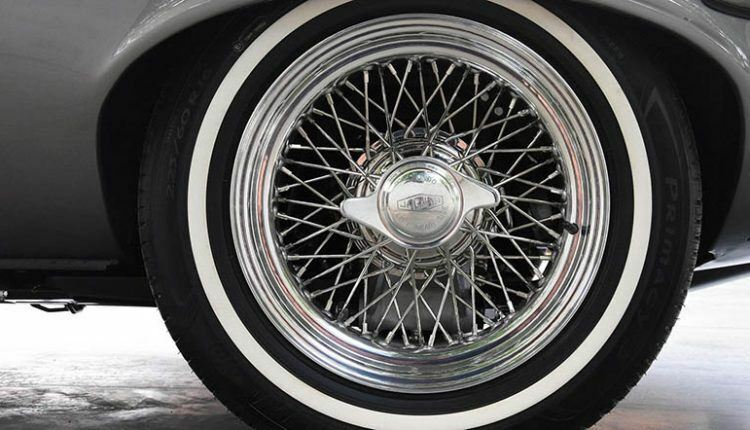 The firm built the Jaguar E-Type Series 3 to depict a perfect blend of classic and modern technology. The car does just that with the right number of upgrades in the right places. 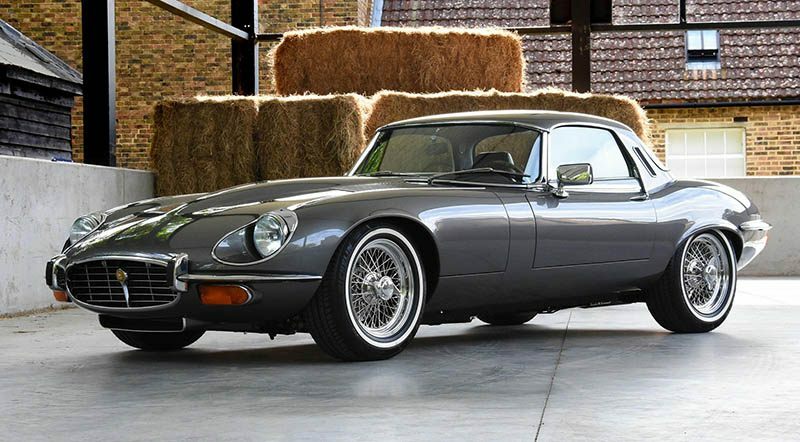 The car will be sold to an unknown customer for a price which is also not known.